BBC quoting a high-ranking Taliban official has aired the news. The strike targeted a vehicle used by Mehsud with four missiles in the north-western region of North Waziristan. 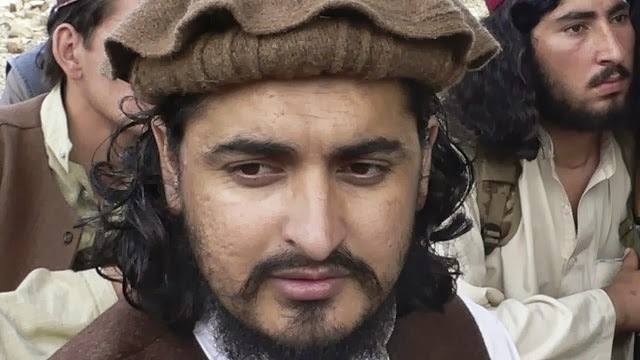 Mehsud became leader of the Pakistani Taliban in 2009, aged 30, after Baitullah Mehsud died in a US drone strike at his father-in-law's residence in South Waziristan.